← Where’s The Instructions For Raising a King? I cannot think of any better verses for the society-driven Christmas shopping season! If you and I were sitting down now for a cup of coffee discussing the days ahead – would you tell me how great life is? Would you tell me how you are feeling rested and humble of heart? Would you tell me that your day is easy and your burdens are practically non-existent? I was just at a gathering with some friends, and I am not sure even one of us uttered out any of those words. In fact we all had other things to be doing other than gathering together and socializing. We all had crazy days in front of us. We all were tired. Most importantly, we all were cold and really didn’t want to go out on the town on this chilly 18 degree evening. Some of us managed to get out though and it was well worth it. During this couple hours of gathering, none of us said how easy our life was. In fact, we tend to talk more about our struggles and challenges. We listen to each other and find that life is overwhelming – to all of us. Many people suffer from the depression during this time of year. Feelings of being over-burdened, unloved and incapable of pleasing everyone are present in all of society. We try to buy happiness and show our love through gifts and cards and food, when in fact the best way to show our love and to promote joy is by sharing the Word of our Lord. There is nothing that compares or even comes close to that love. The gifts will become mundane and the food will be eaten and forgotten, but the love of Christ will radiate your very soul. If you are feeling overburdened and exhausted – you are not opening you heart fully to God’s love. God will always show you a way out of your stress. God will always lift your burdens. God will always help you find rest. If it is not happening for you, then you are not fully giving it all to God. We all do this. We hold back just a little for ourselves instead of relinquishing it all to God. In a way, it is nice to share our burdens with others so they can try to solve them for us. We kind of like the attention that comes with sharing those burdens. We can talk all we want, but if we don’t allow God to work through us, those burdens will stay there forever. They might disappear for a small while, but they will return. I am a firm believer that God teaches me the same lesson over and over again – until I finally get it. I am a slow learner. I cannot understand why He keeps putting me in the same situations, giving me the same burdens that I cannot bear, and taking away my rest. God is not doing any of those things – I am. 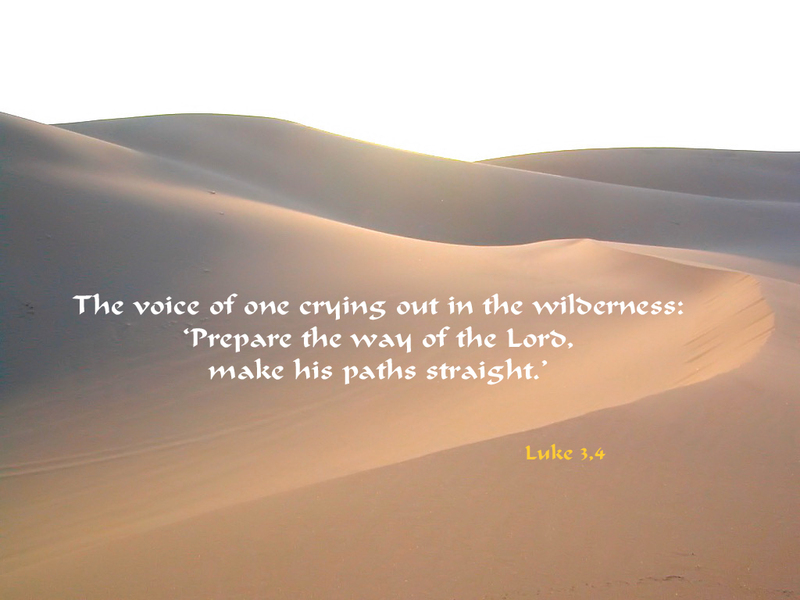 This Advent become aware of God’s willingness to take over for you. Allow God to lift you out of your place of pain, weariness and life filled with burdens. Take your eyes off the gifts, food and festivities and place them back on God – the true source of rest for the weary. This entry was posted in Faith, Family, God, Jesus, Religion, Social Justice, Uncategorized, Women and Christianity and tagged Faith, gifts, God, holiday stress, love, trust, weary. Bookmark the permalink. Thank you for this! Agree, God does not give us an auto pass on a lesson because he feels sorry for us because we have been through the same lesson over and over again; we have to get it right then we can move on.